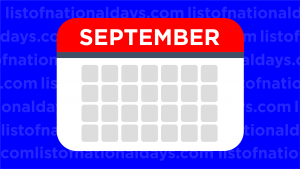 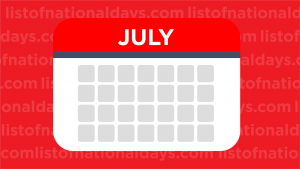 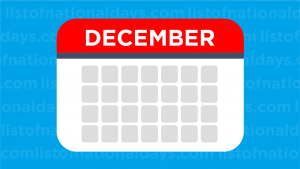 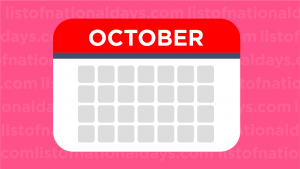 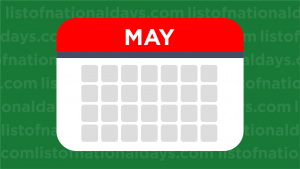 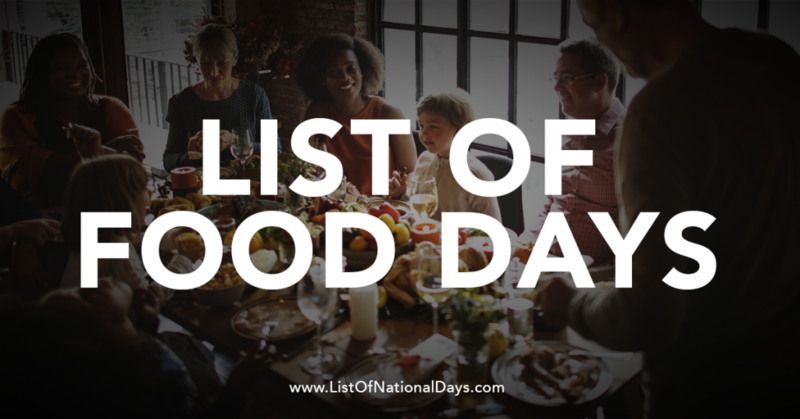 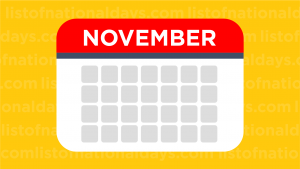 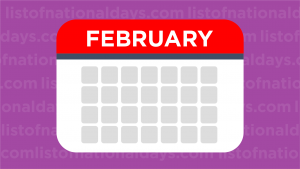 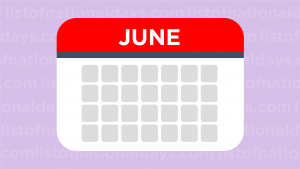 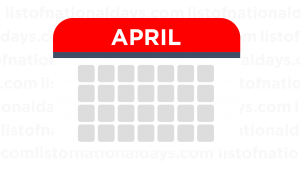 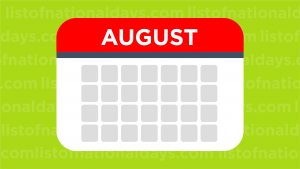 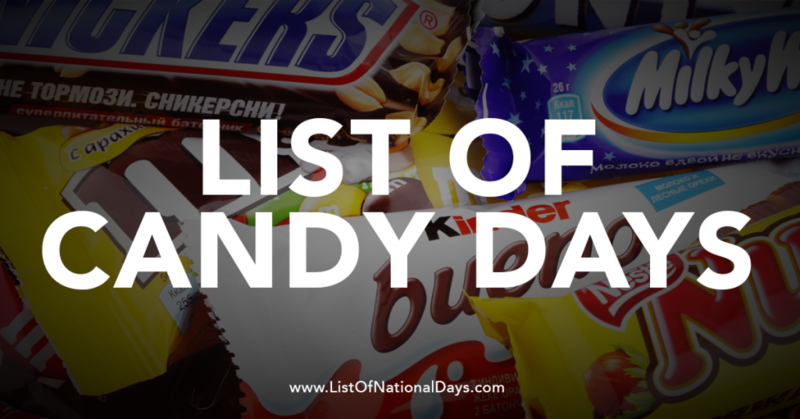 List Of National Days: What will you celebrate today? 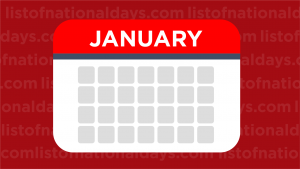 List Of National Days is the best resource for national holidays, observances and commemorative days. 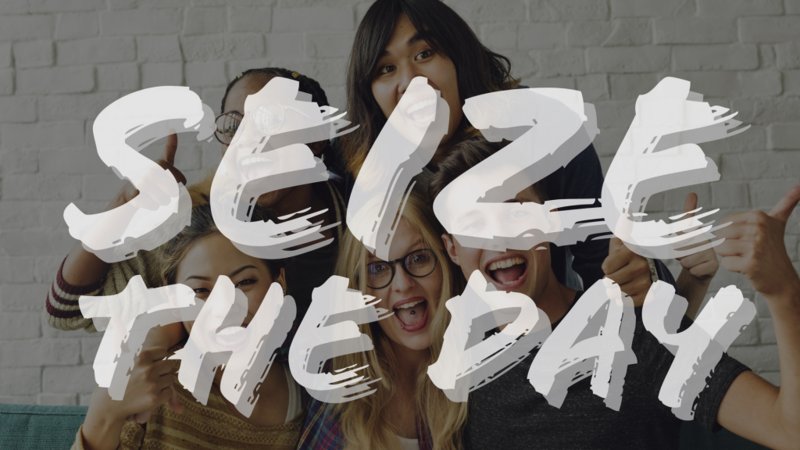 Cherish every moment, seize the day!